MacDonald is alleged to have paid for a number of fancy vacations and hunting trips using church money. 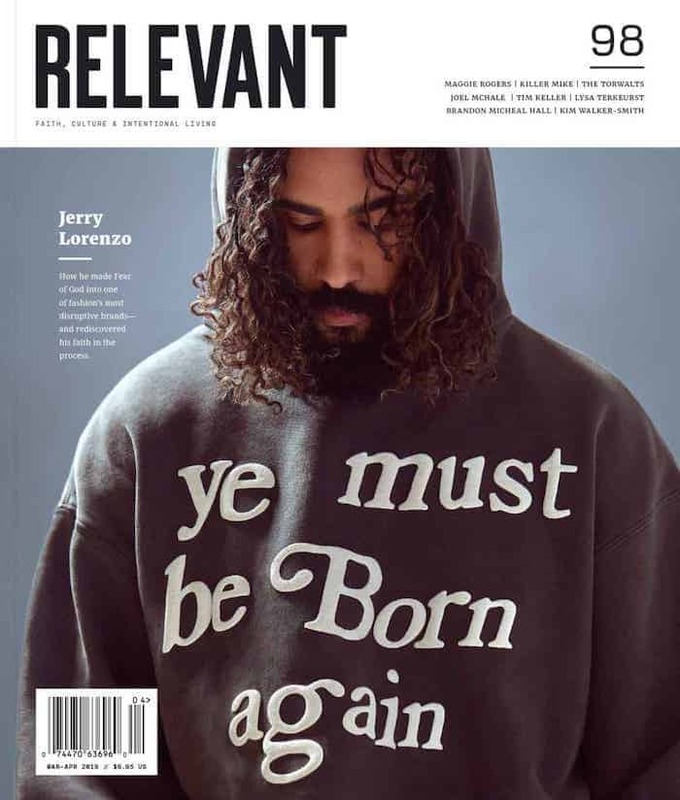 RELEVANT looks at the ancient tradition of Ash Wednesday, drawing lessons from the church calendar and exploring why the day still has meaning for the church today. The era of the celebrity pastor is a failed experiment that never had any real chance of success. Can You Be Too Young to Lead in Church? Why is My Husband Being Asked to Help in the Church and Not Me?